Noida is one of the most lucrative real estate destinations in Delhi NCR, due to its affordable prices, as well as ample land banks. A number of leading developers have launched residential projects in Sector 86 Noida , one of the upcoming areas in Noida. Horizon India is one of the leading ready to move projects in Sector 86 Noida . The residential project is spread over six acres of area and boasts of lush green landscapes. Each home is designed with spacious balconies, to give beautiful views of the surrounding greens. The project is one of the most sought after property in sector 86 Noida and boasts of a number of luxury internal and external amenities. The complex comes with a state of the art club house, meditation centre, sports facility, kids’ play area, swimming pool, gymnasium, day care centre, multi-purpose hall, and much more. 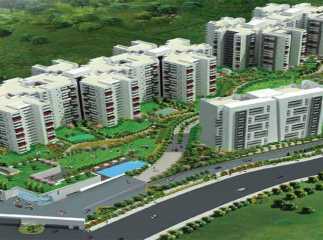 The project is affordably priced starting from just Rs 45 lakhs.